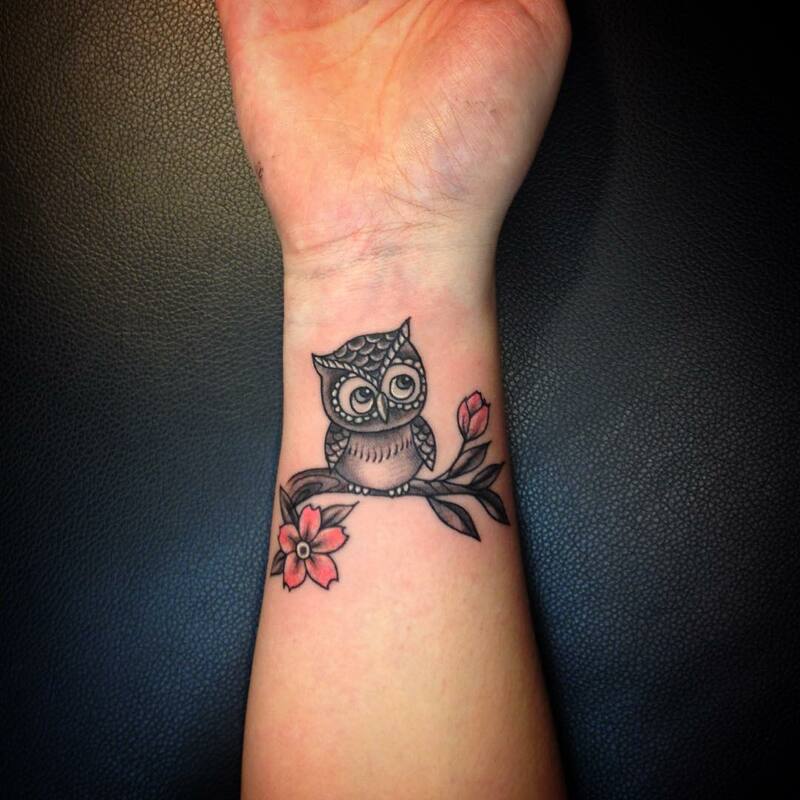 To ink a tattoo on any body part requires deliberation and some serious thinking. 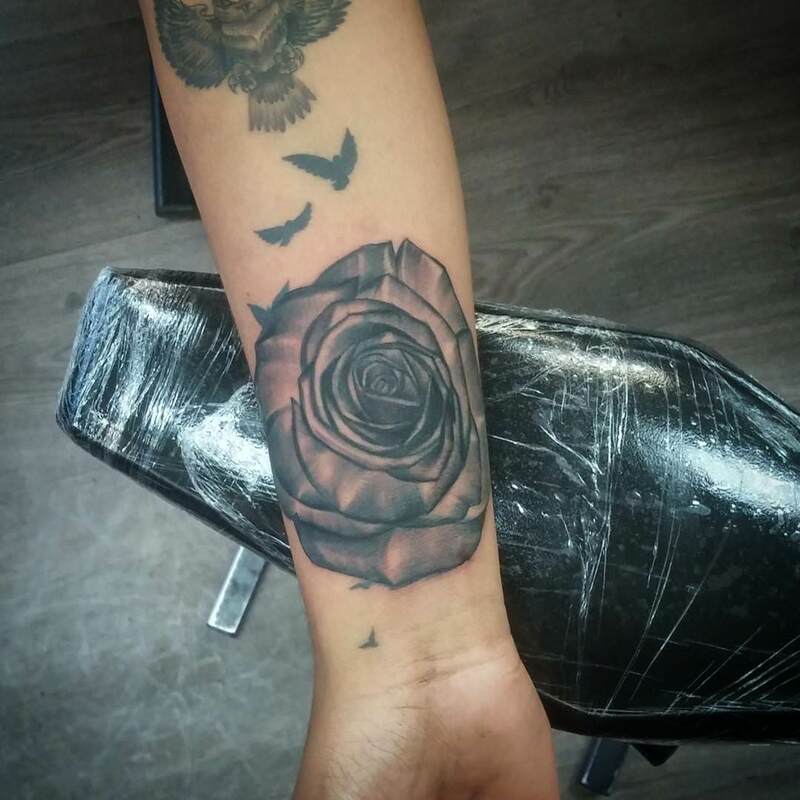 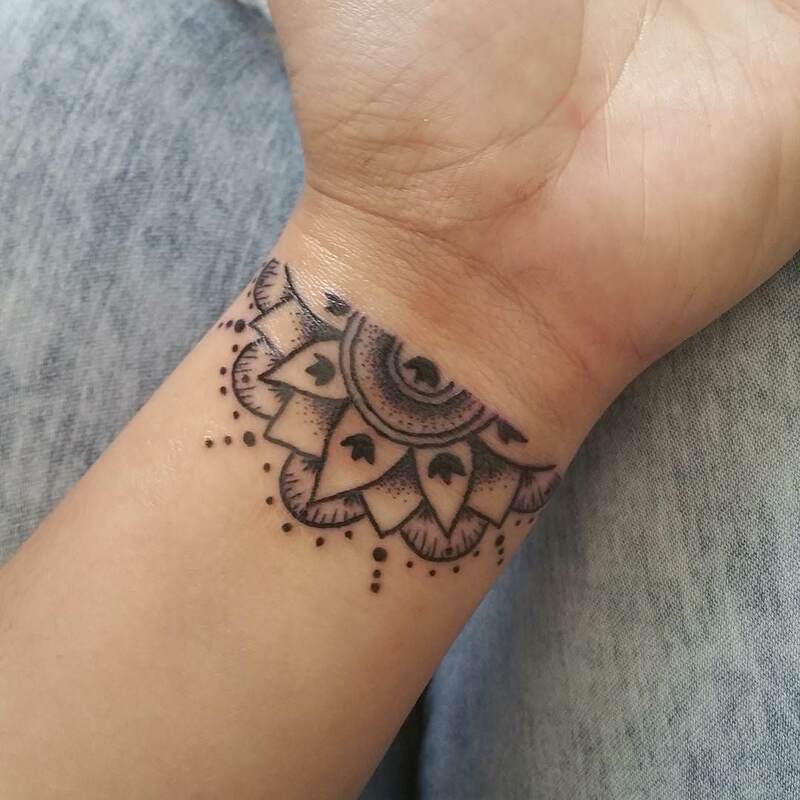 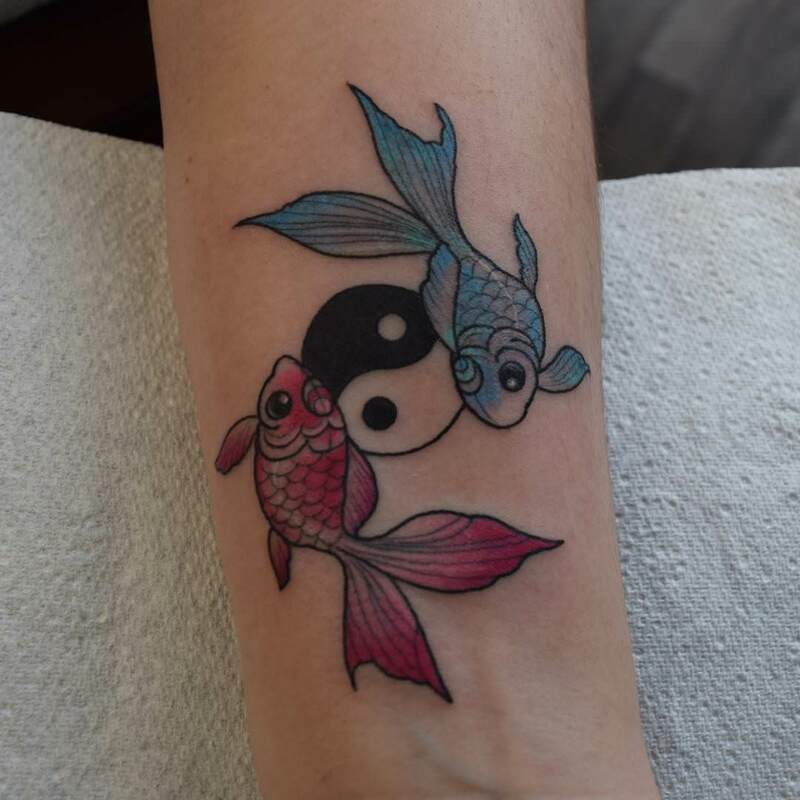 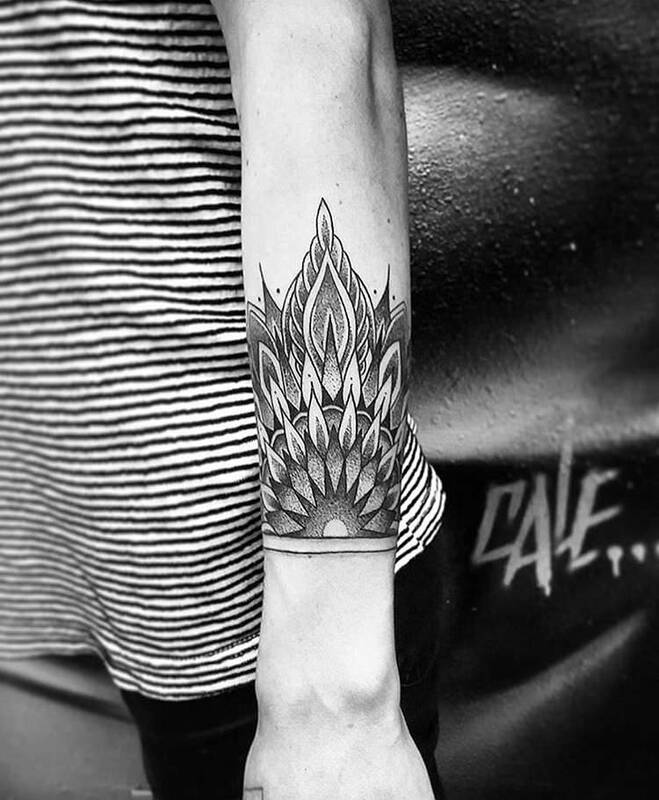 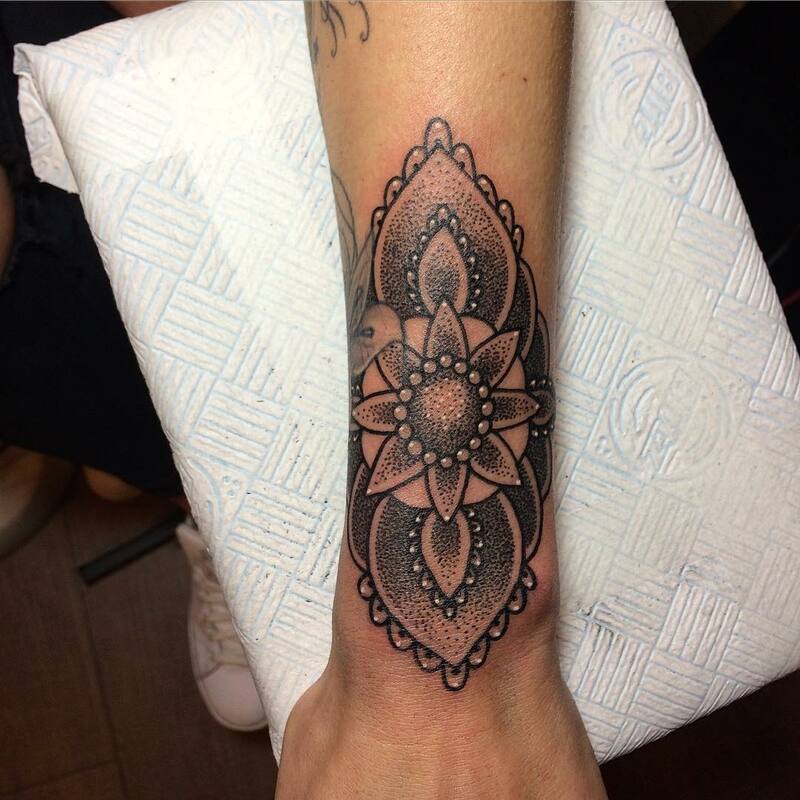 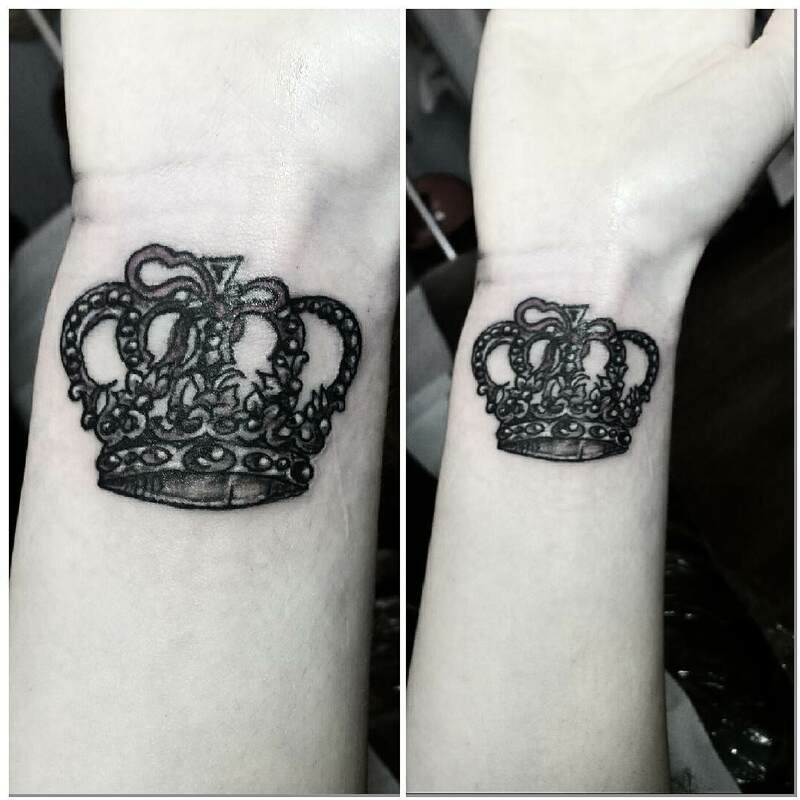 However, one can go for small wrist tattoos as these are not so painful and look attractive. 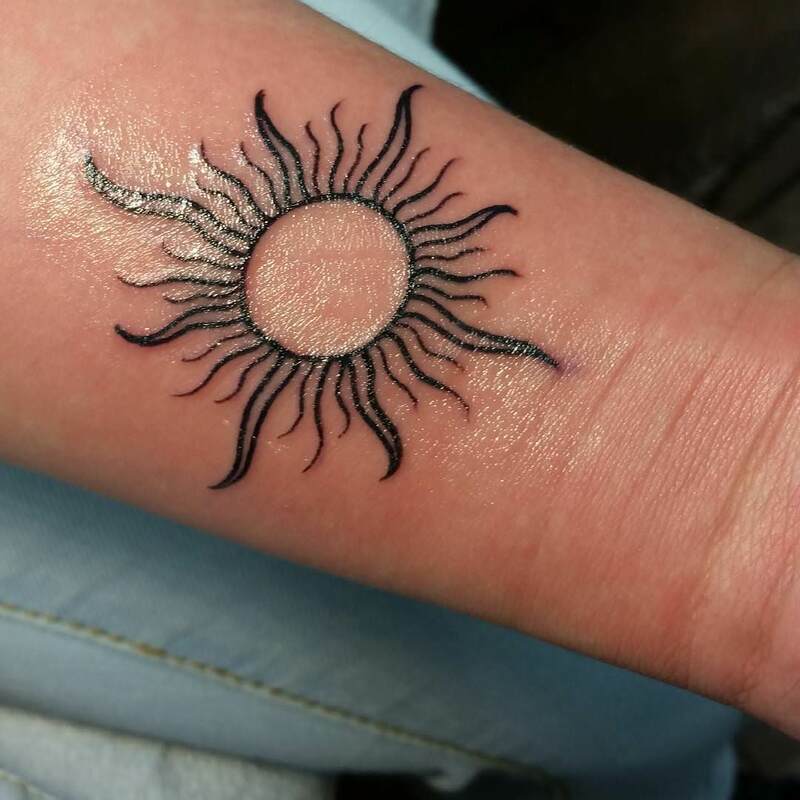 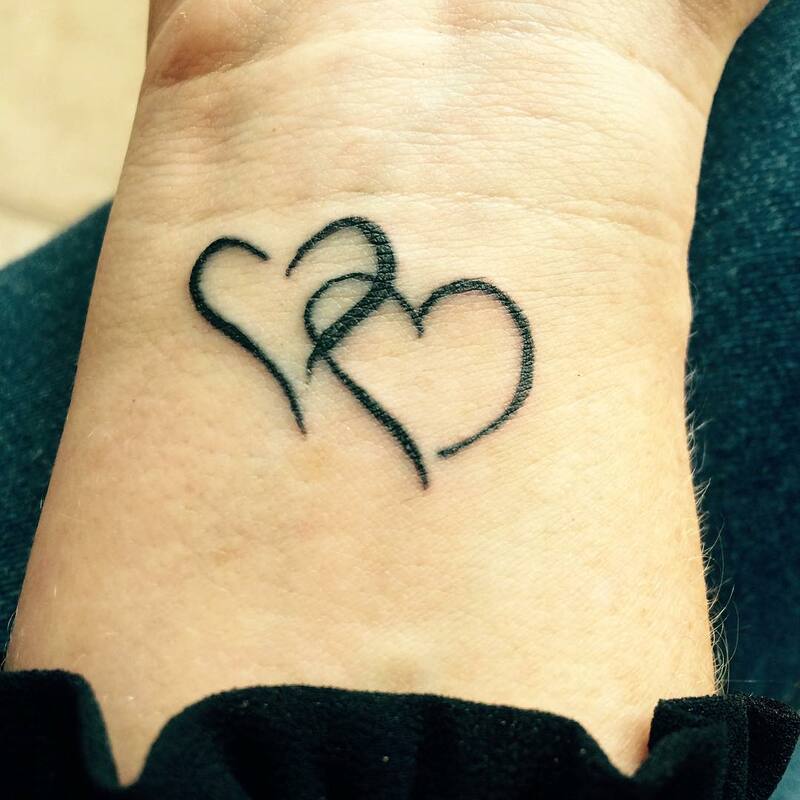 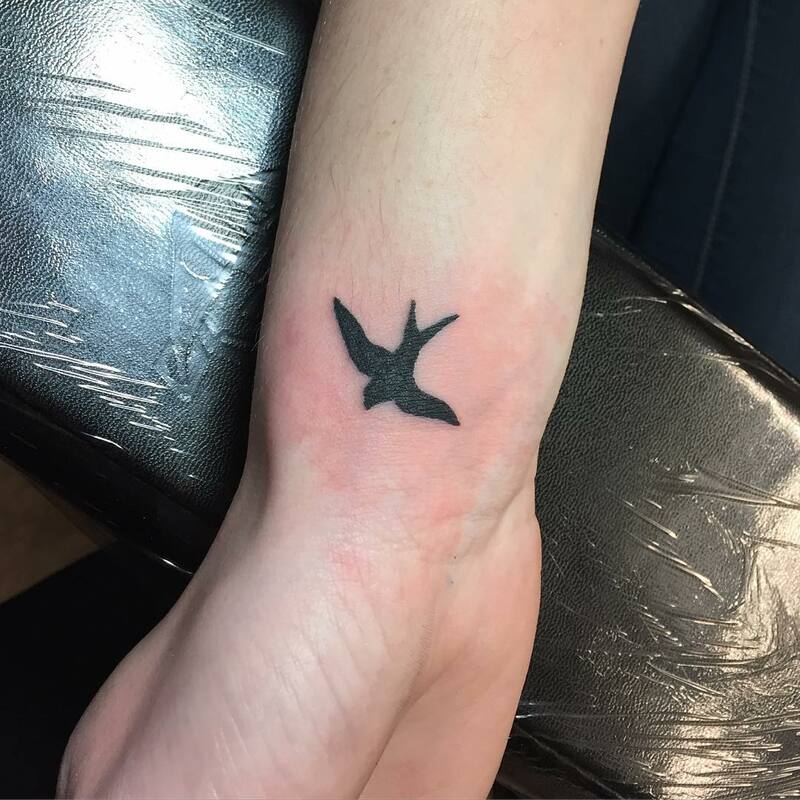 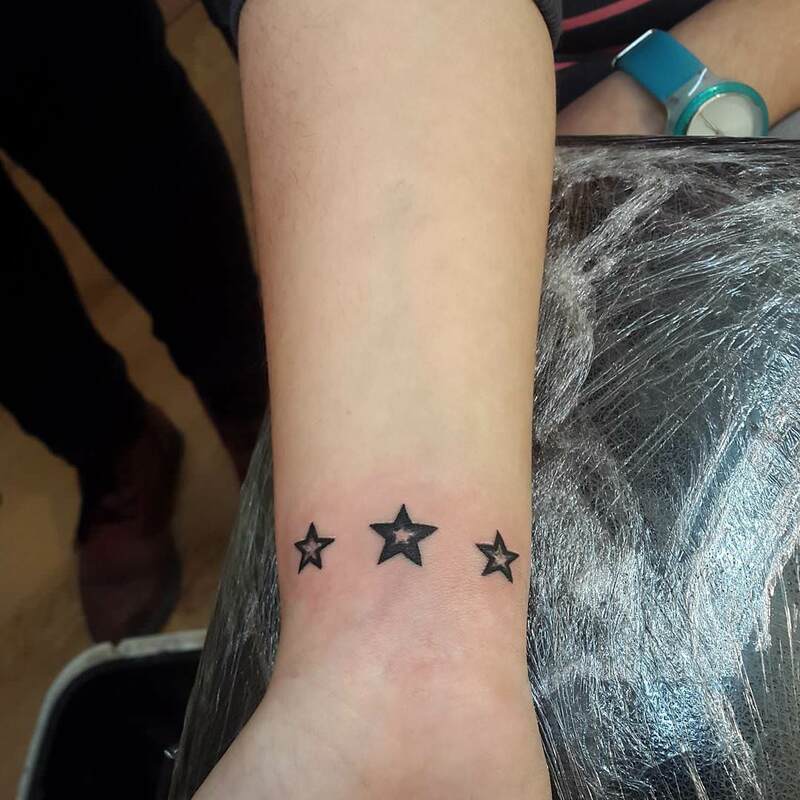 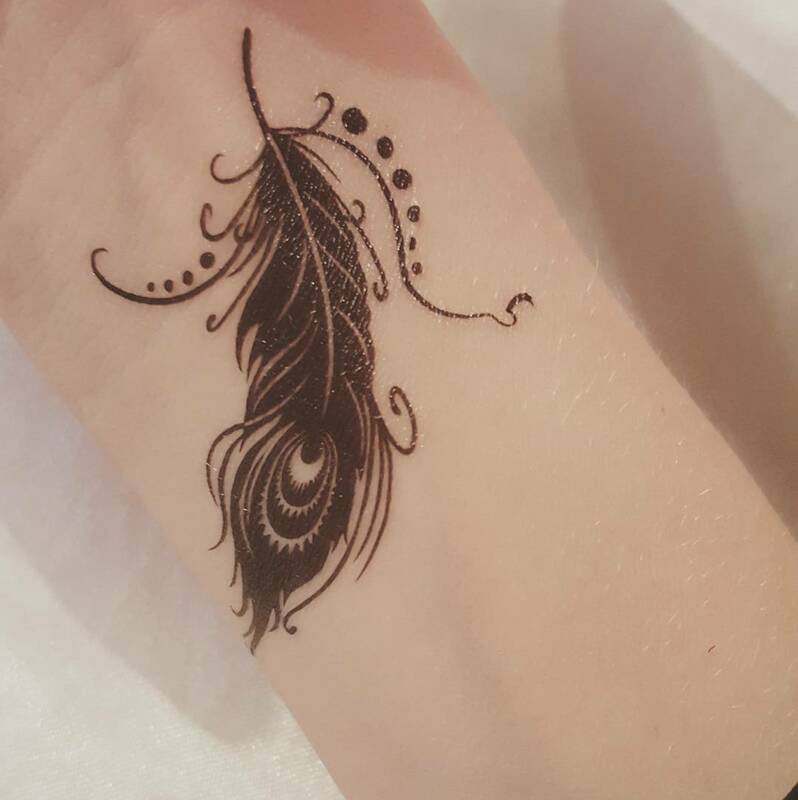 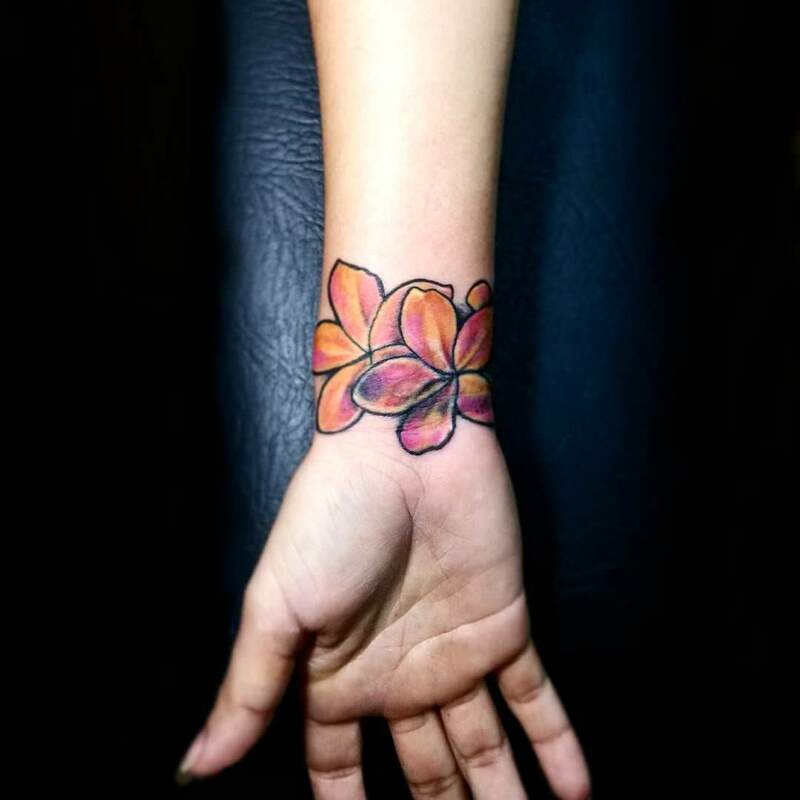 Trying small wrist tattoos is a great option for first timers as it would acquaint you with the process of tattoo-inking. 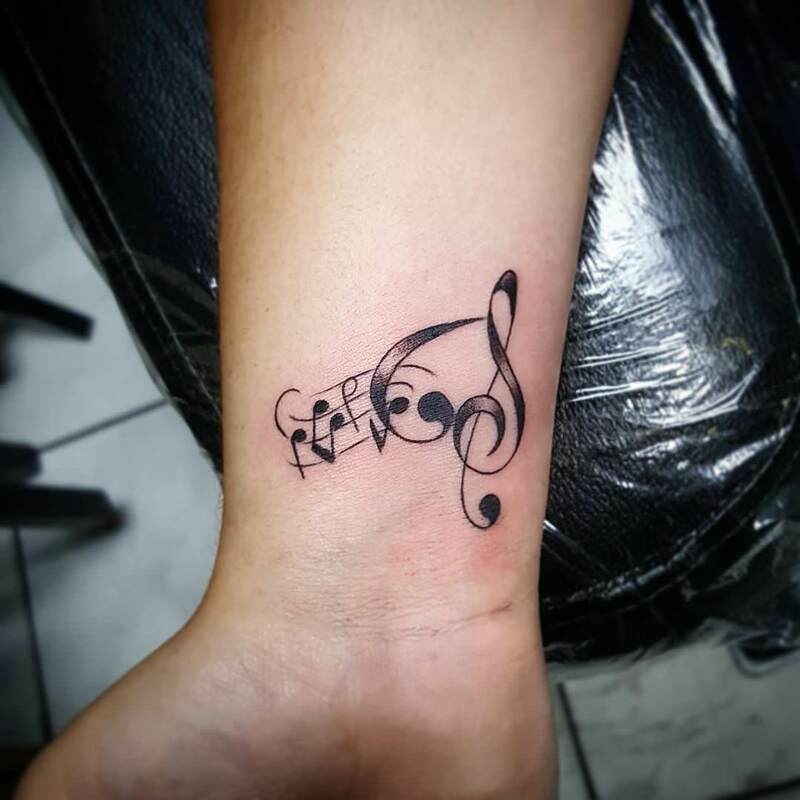 There are several cute and catchy designs available in this genre which will impress you. 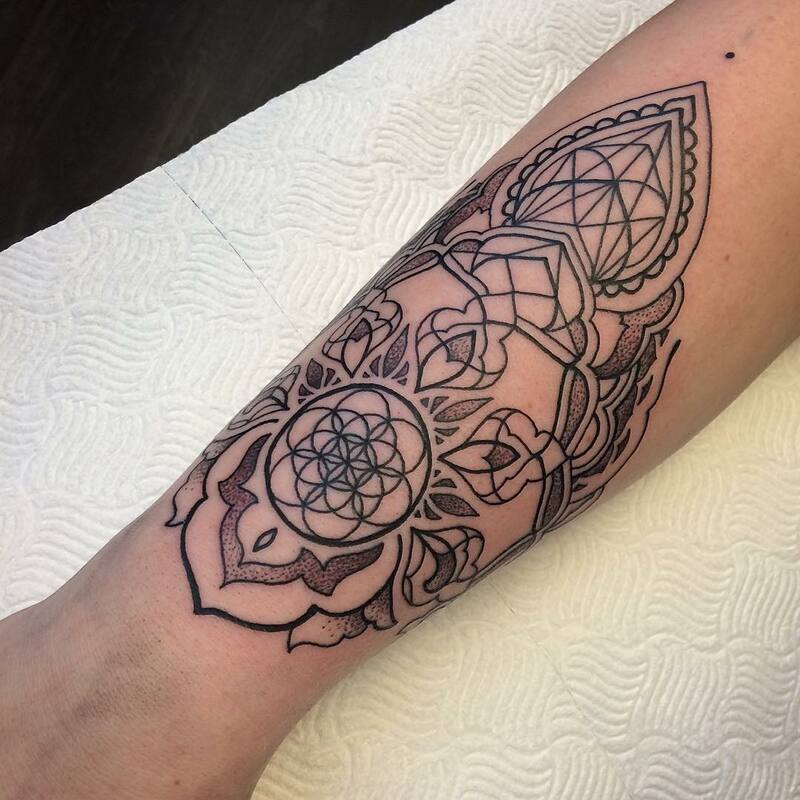 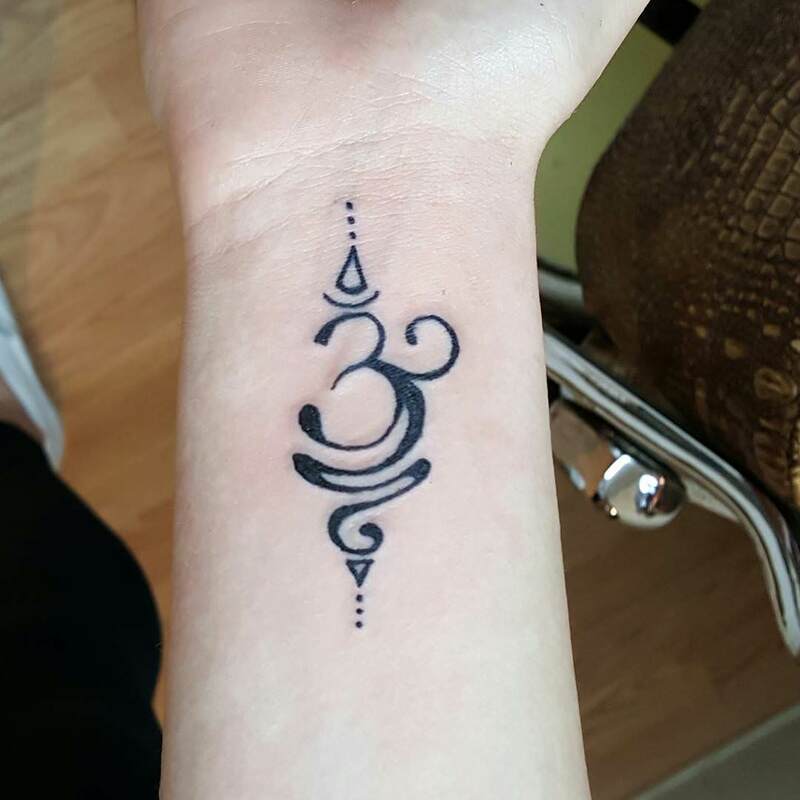 Designs like small quotes, symbols, name, geometric patterns etc. 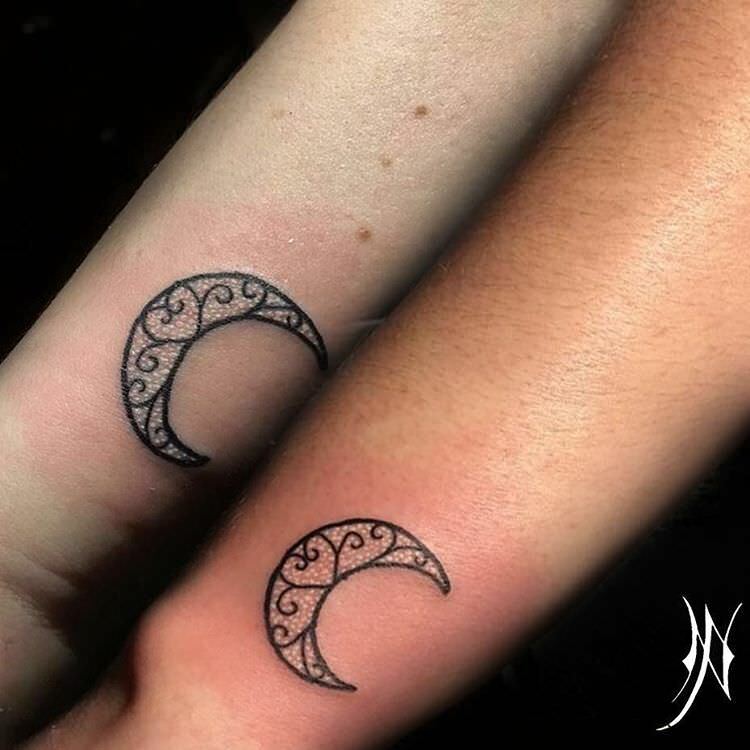 are a good option. 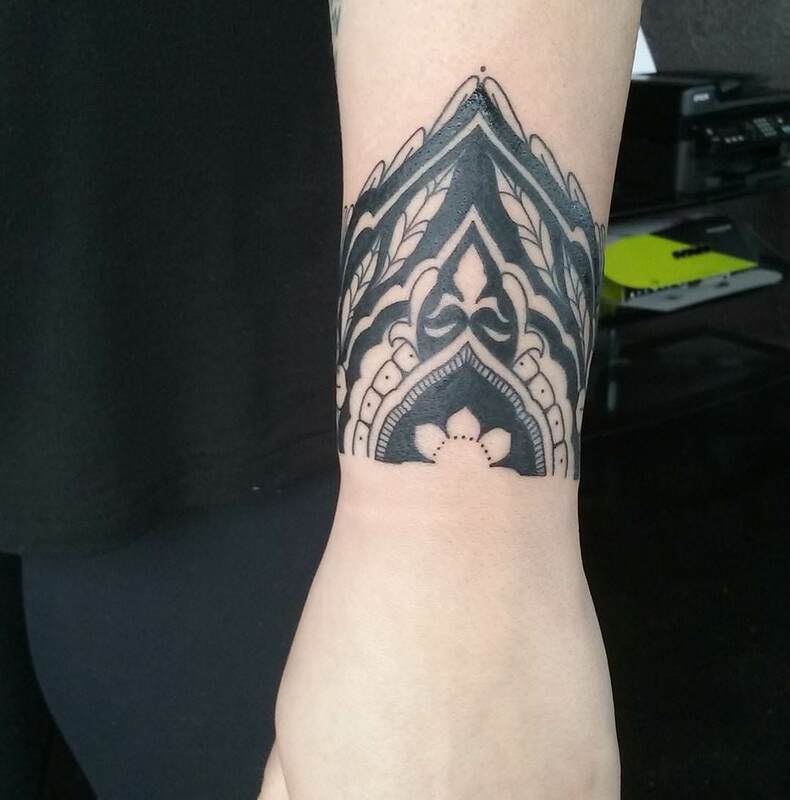 Since wrist has a small area, having simplistic designs is a prudent option. 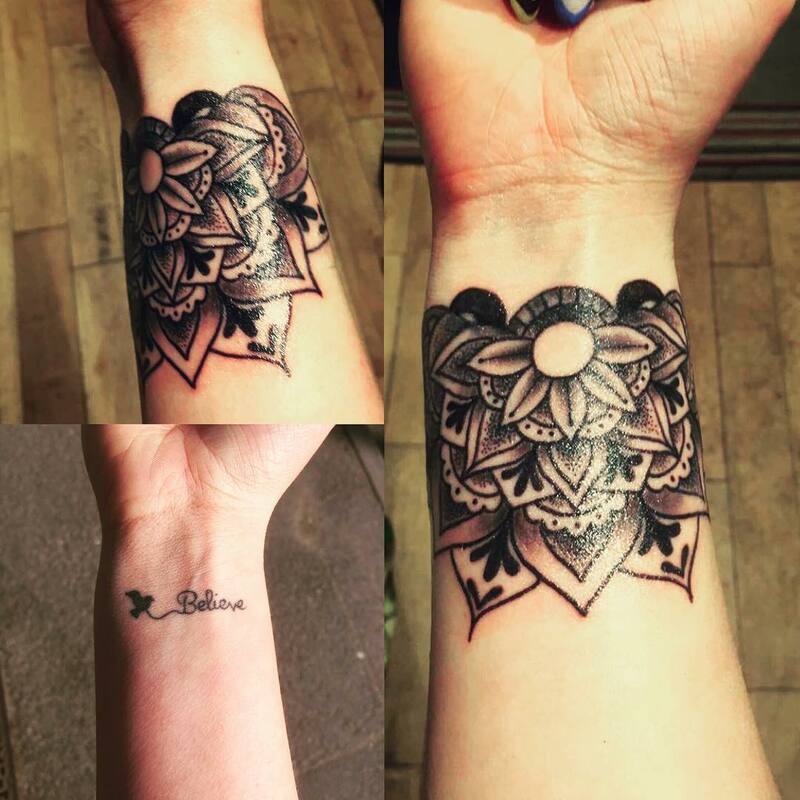 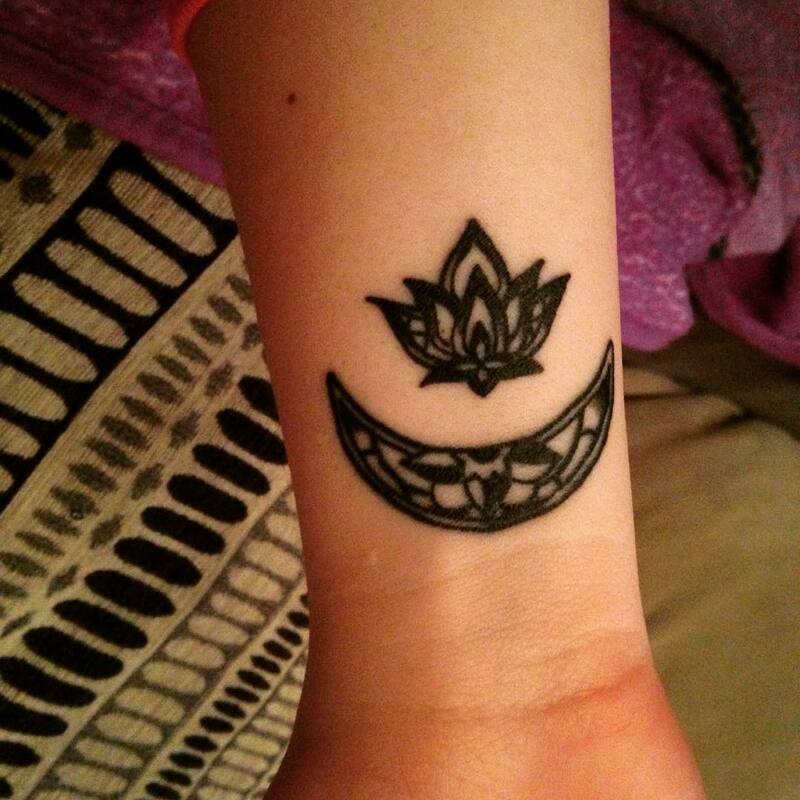 The only thing you should make sure is that your tattoo has an amazing visual impact. 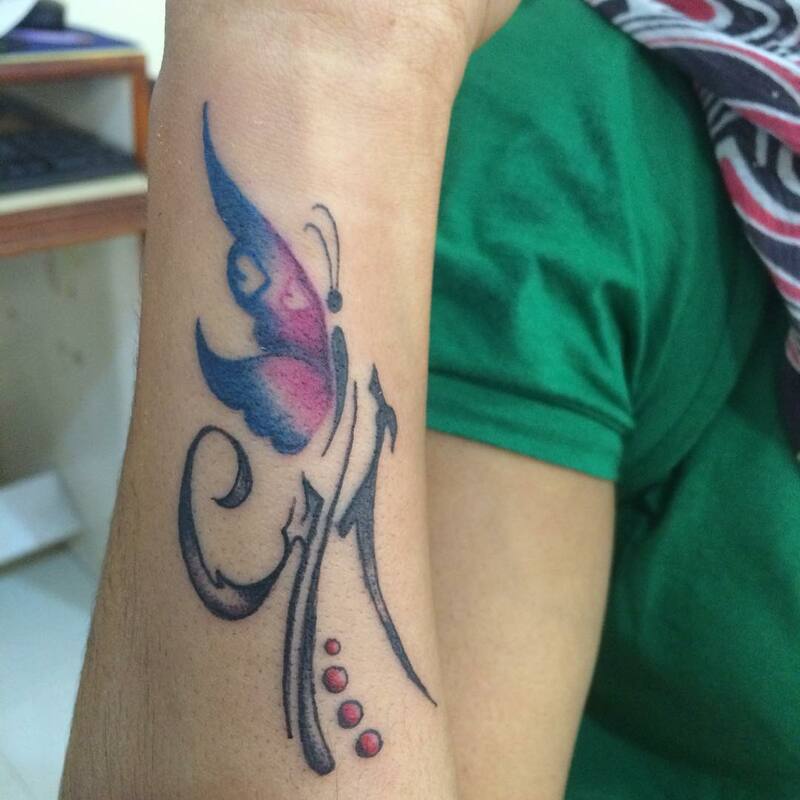 Abstract patterns, scripts, dragon flies, music symbol and hearts are one of the most popular wrist tattoo designs. 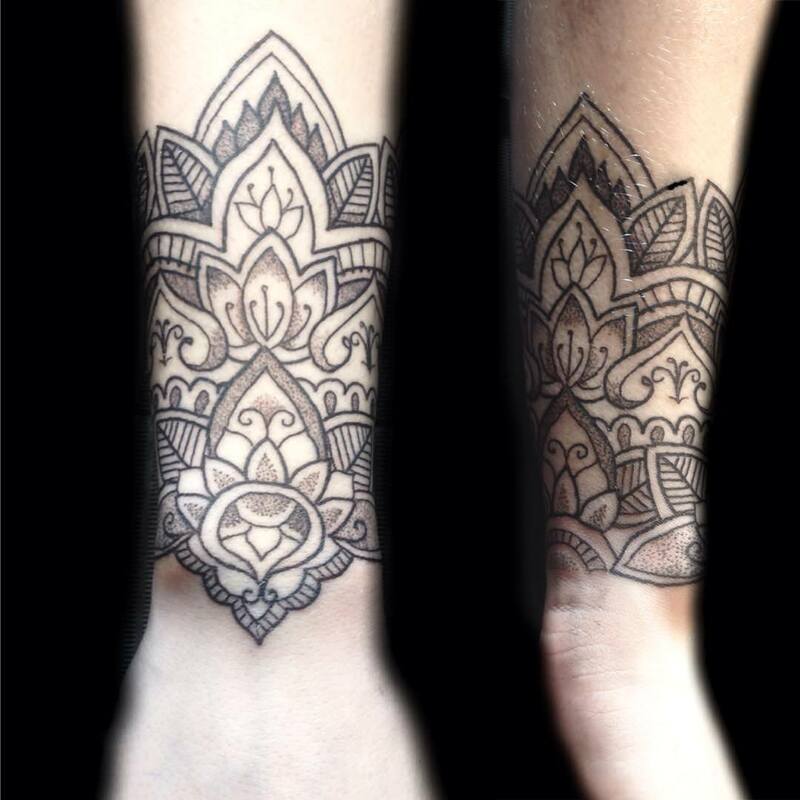 With these patterns you can totally revamp your personality. 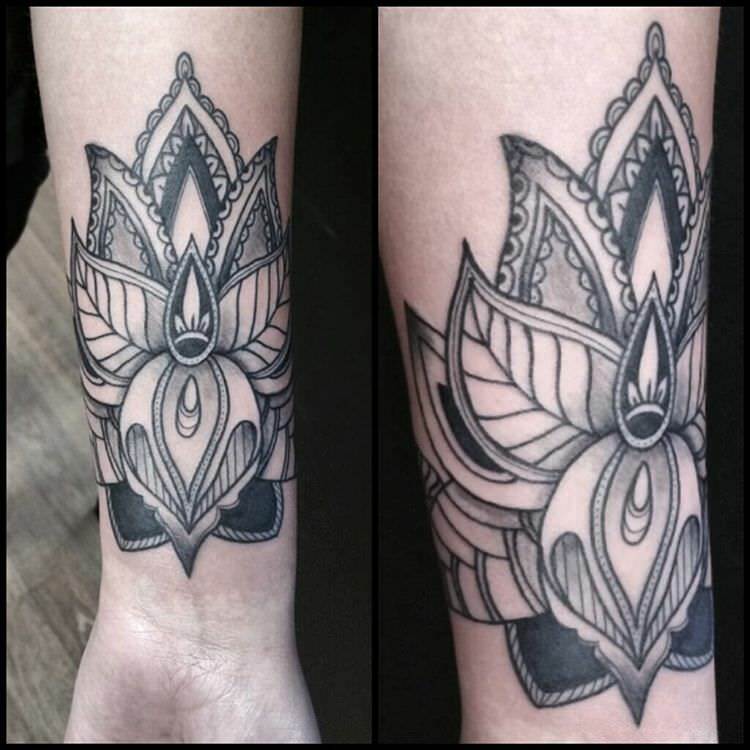 Most people love wrist tattoo as it adds a lot of enigma and individualistic feel to your fashion sense. 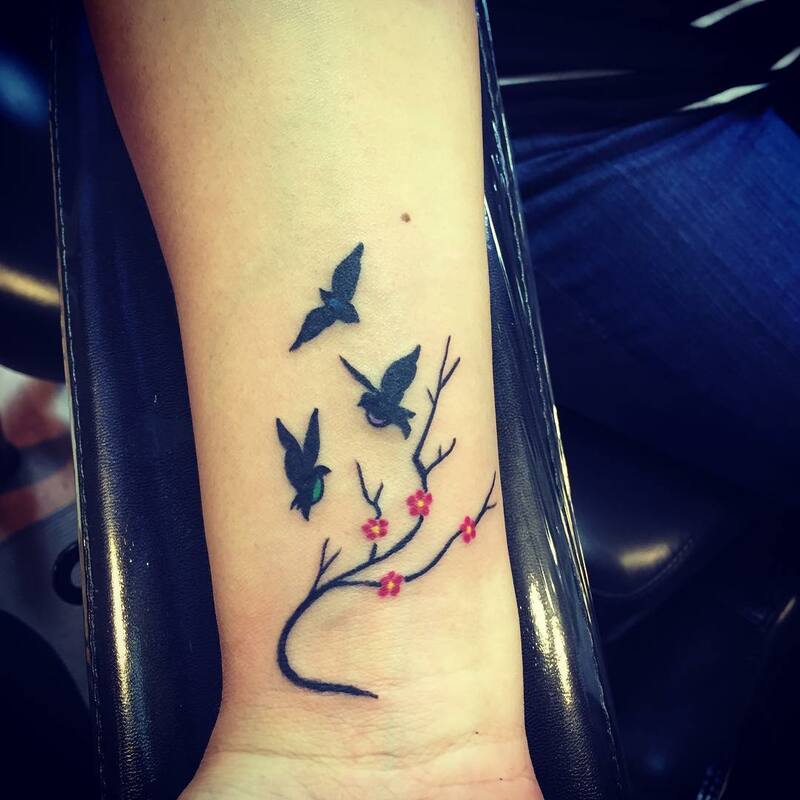 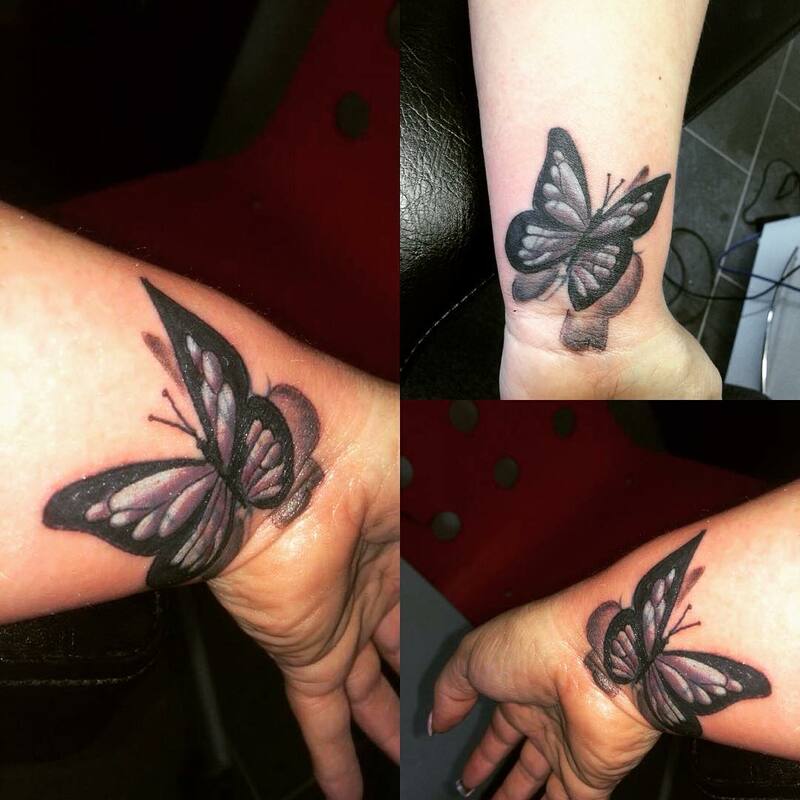 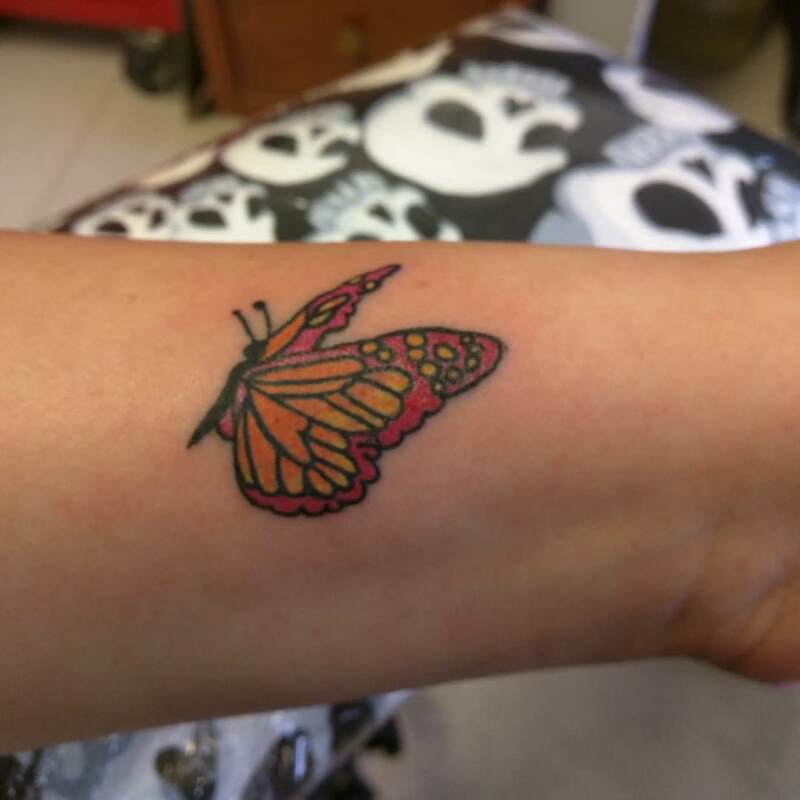 It is important to get the tattoo done from a professional to avoid infection or injury. 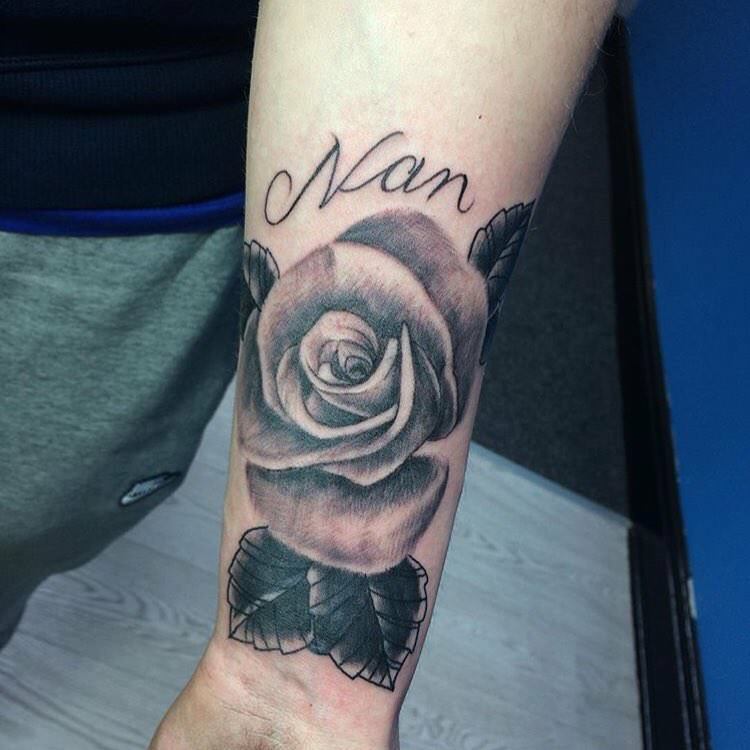 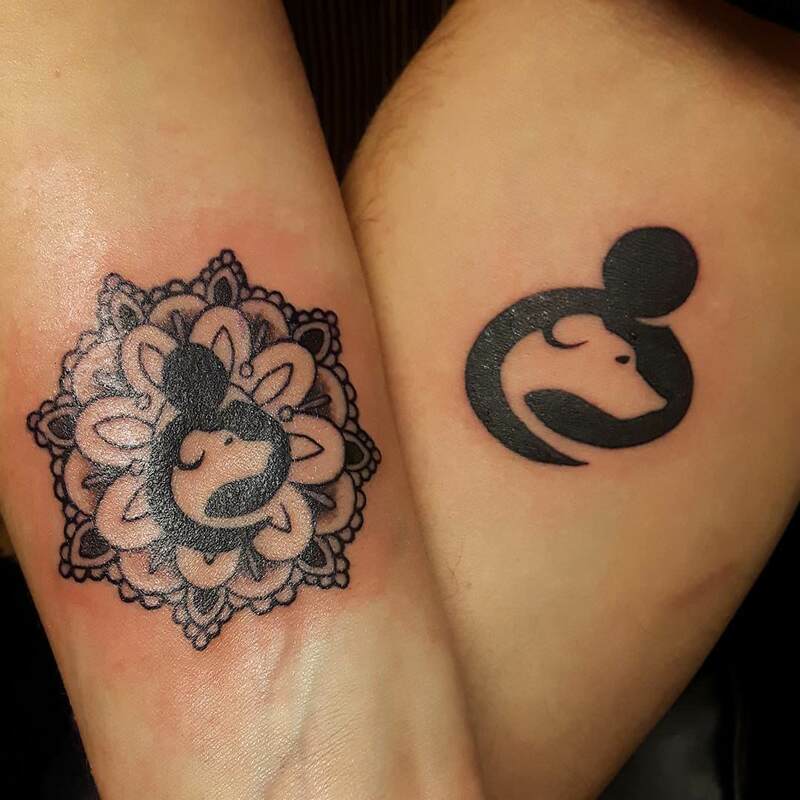 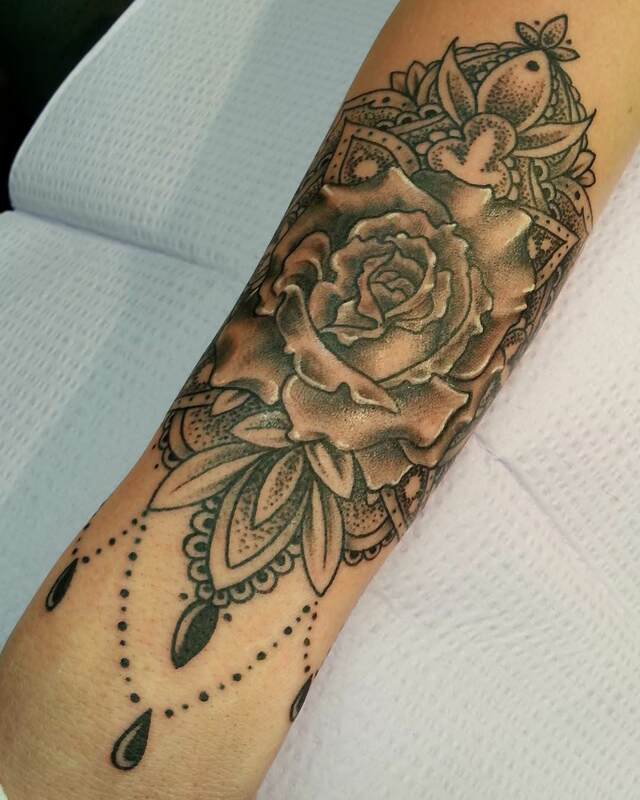 Make sure that your tattoo design is spectacular and has a personal touch to it. 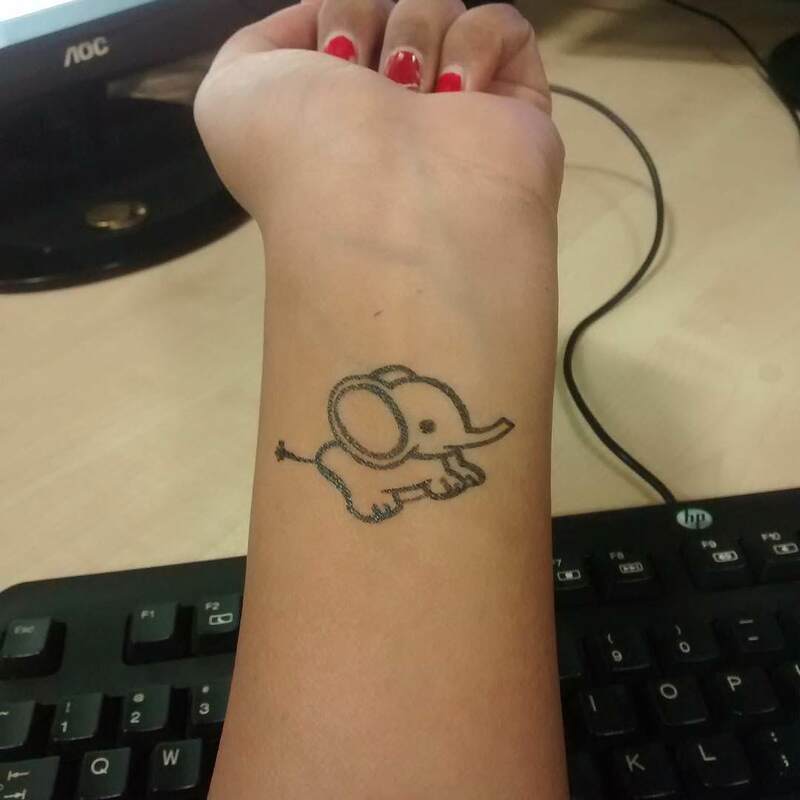 Having small wrist tattoos will inspire you to have bigger one in the future.